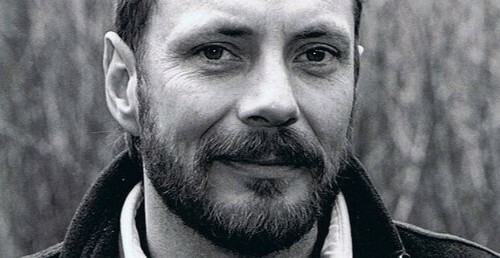 Gary was born in Vancouver in 1959 and studied Art at the David Thompson University Centre in Nelson B.C. and the University of Victoria, where he earned a Bachelor of Fine Arts Degree with Honors. He is a 22 year resident of Cultus Lake where he lives with his family on acreage surrounded by Provincial Park. 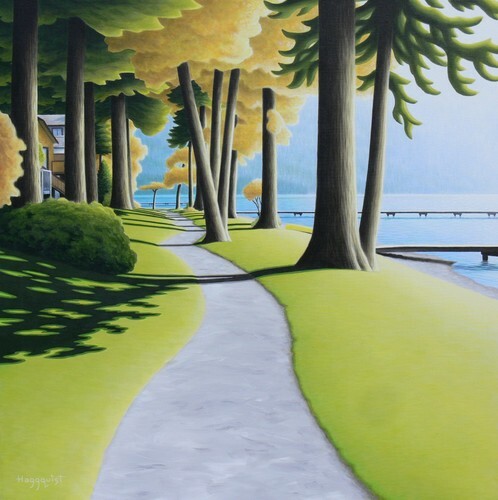 In a professional Art career spanning almost 25 years, Gary has become known for his engaging and evocative paintings inspired and informed by a life spent on Canada's West Coast. An avid hiker and outdoor enthusiast, he has traveled extensively throughout B.C. in search of adventure and inspiration. 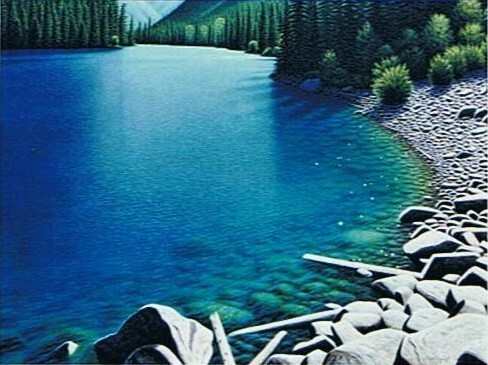 Though he has covered a range of subject matter, from the peaks of the Coast and North Cascade Ranges to the wild West Coast of Vancouver Island, he is perhaps best known for his captivating paintings of water, in particular the spectacular lakes and waterways of the Fraser and Chilliwack Valleys. 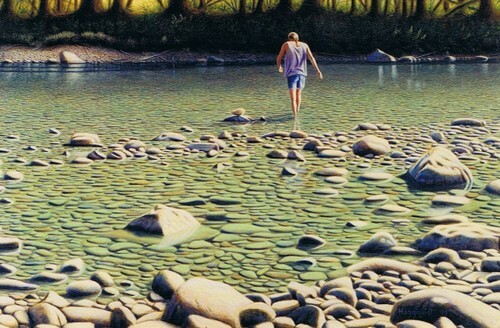 Working in a style he calls "heightened realism," Gary's paintings of the natural world go beyond the surface appearance, tugging the viewer into the realm of memory and dream. His work can be found in private collections throughout Canada, the United States, Europe and Australia. For a complete bio, exhibition history, artist statement and extensive archive of images please visit the website listed at the bottom of this page. "Liquid Gold", acrylic on canvas, 30"x 40"
"#8, Sunnyside Series", acrylic on canvas, 24"x 72"
"Crossing", acrylic on panel, 16"x 22"
"#10, Sunnyside Series", acrylic on canvas, 36"x 36"